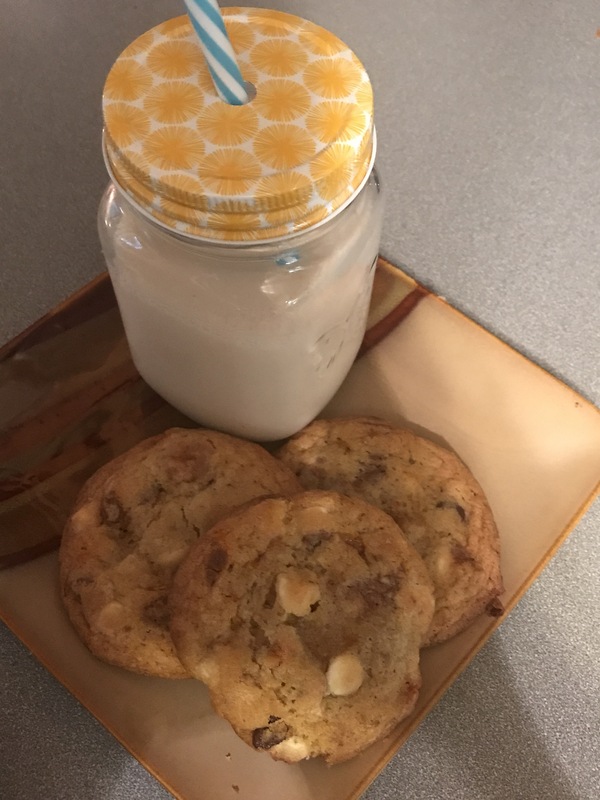 This recipe is adapted from my FAVORITE Chocolate Chip Cookie Recipe from Stuck On Sweet! Try her recipe, seriously, it will not disappoint! 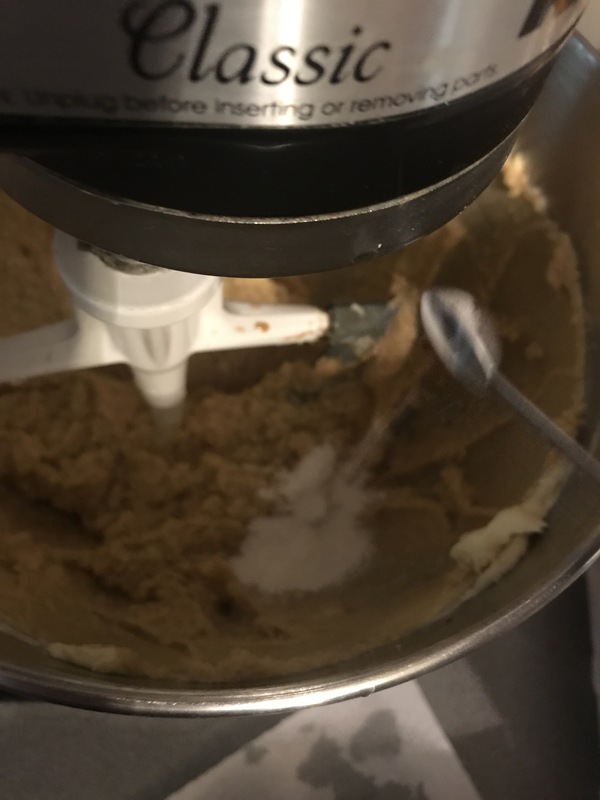 Like with any cookie recipe, cream together both sugars and the butter in a stand up mixer. After it is nice and blended, add your vanilla and eggs. 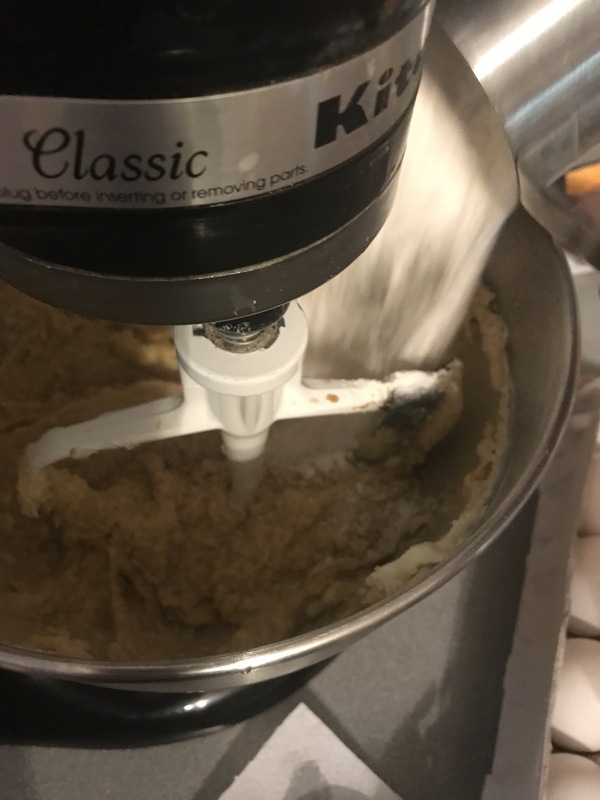 After your wet and dry ingredients have incorporated and formed a dough, add the candy!! MAKE SURE THE DOUGH IS CHILLED BEFORE BAKING!! I chill mine for about a half hour before I throw them into the oven. 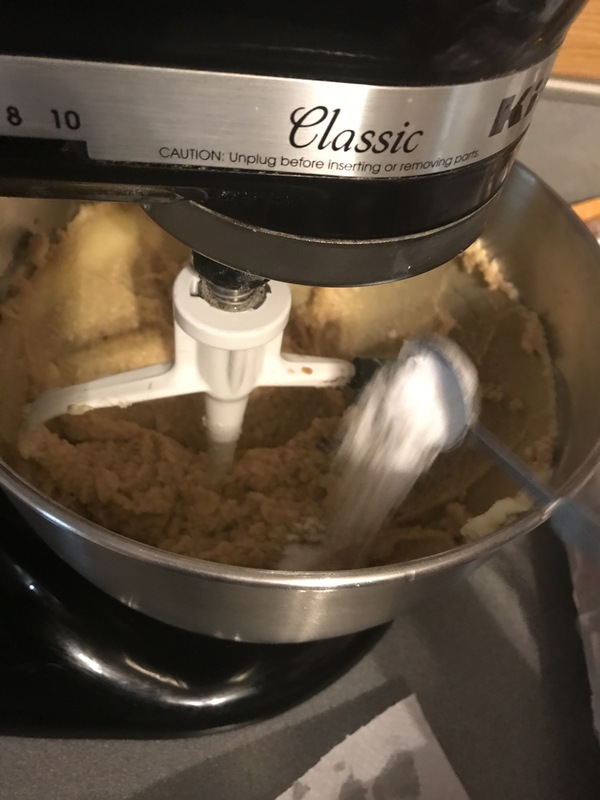 I love baking spray so I sprayed my sheet pans with it before rolling the cookie dough. 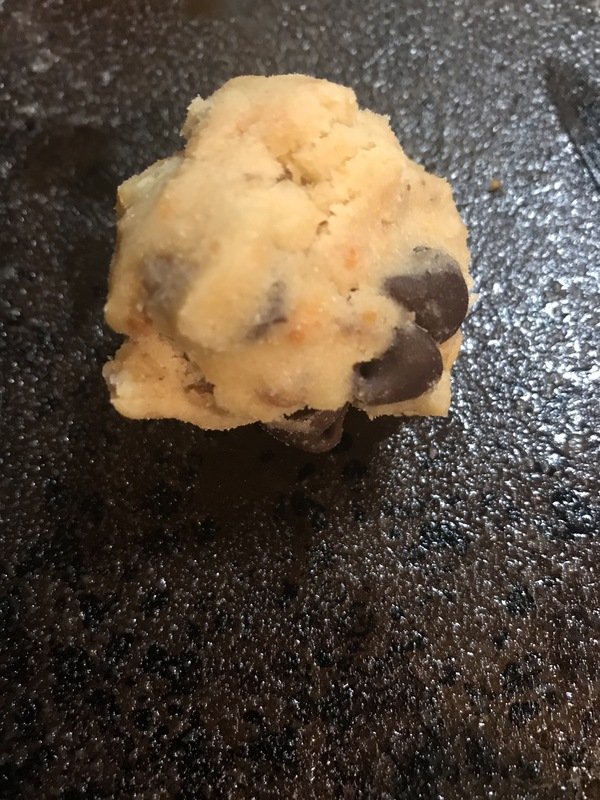 Roll the dough into 1-inch balls and place them on your baking sheet. Bake for 10 minutes (recipe says 9-12 minutes, use your judgement).